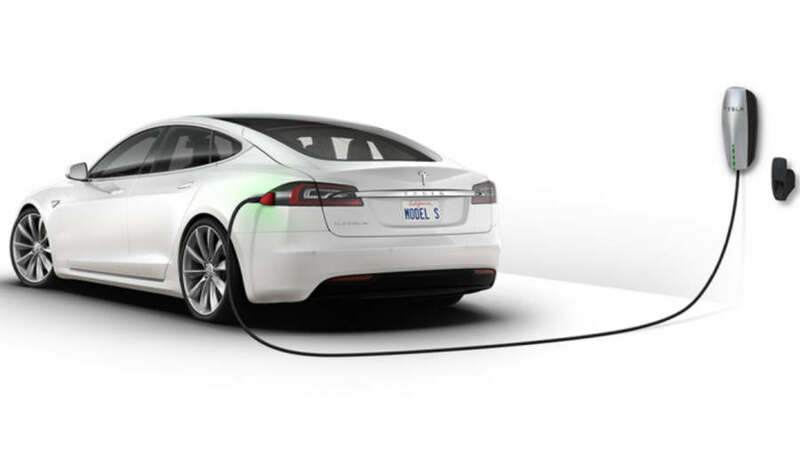 One third of new car sales in 2018, in Norway, were electric vehicles. 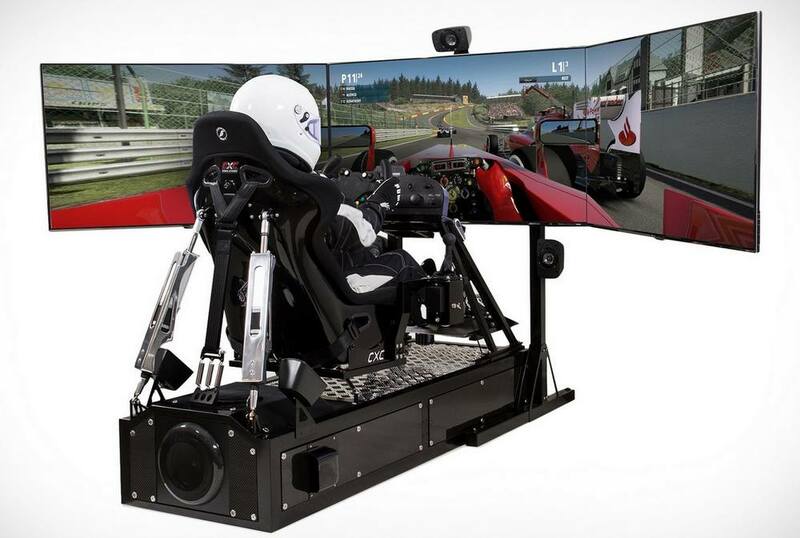 The CXC Motion Pro II is the only professional-level racing simulator practical for home use. 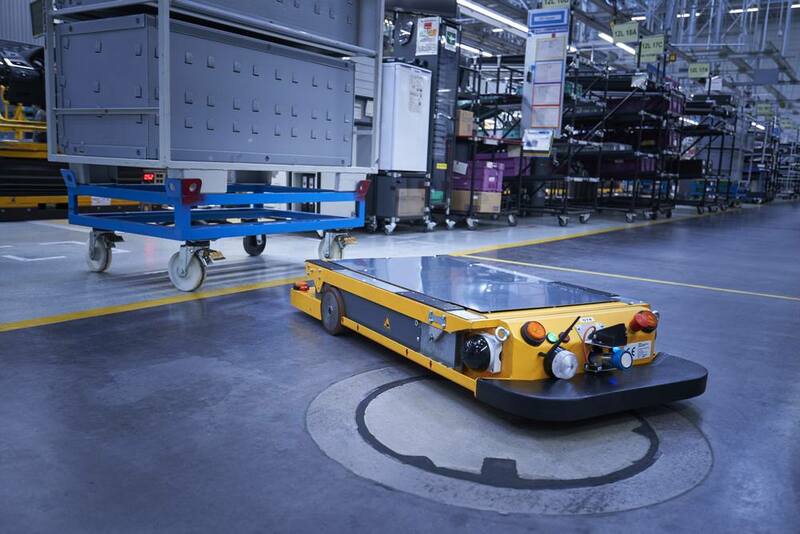 For the first time in the world, Stanley Robotics’ outdoor automated robotic valet system, developed in partnership with Aéroports de Lyon. The new futuristic interior of the 2019 Mercedes GLB teased ahead of Shanghai Motor Show. 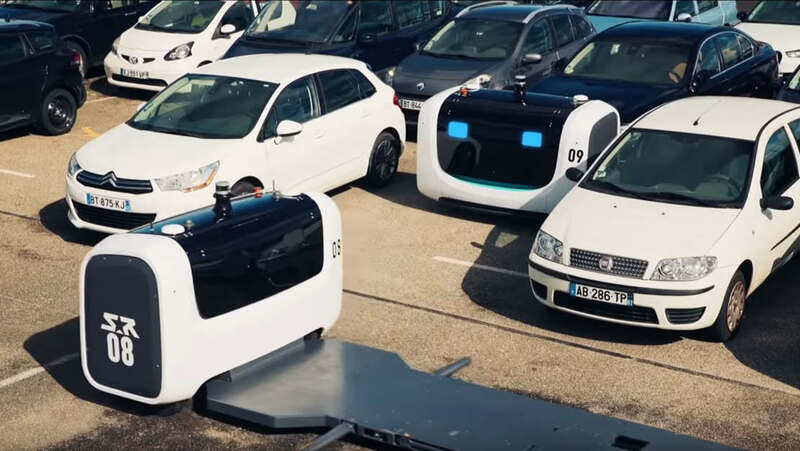 Learning to drive like a human. 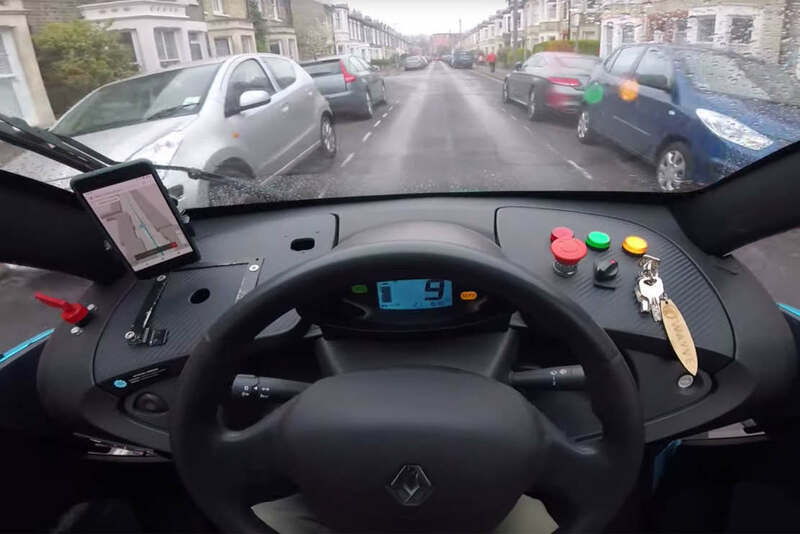 Watch self-driving car navigate with only cameras and simple GPS. 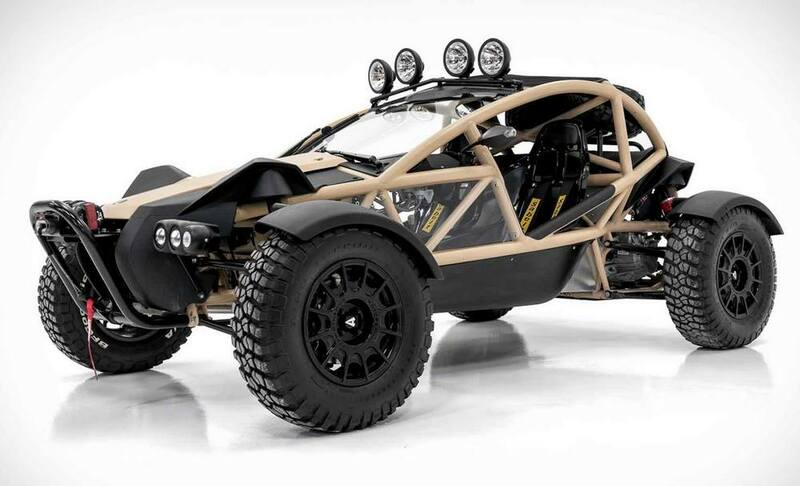 There is really nothing else out there like the Ariel Atom Nomad Tactical. Is a fully engineered, off-road-capable…missile. 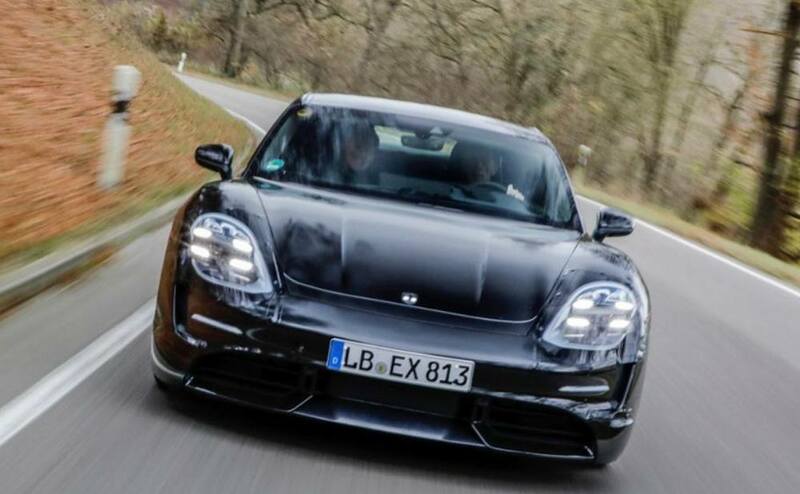 Porsche Taycan, the first purely electrically driven sports car, is currently completing its final test drives before it enters series production. 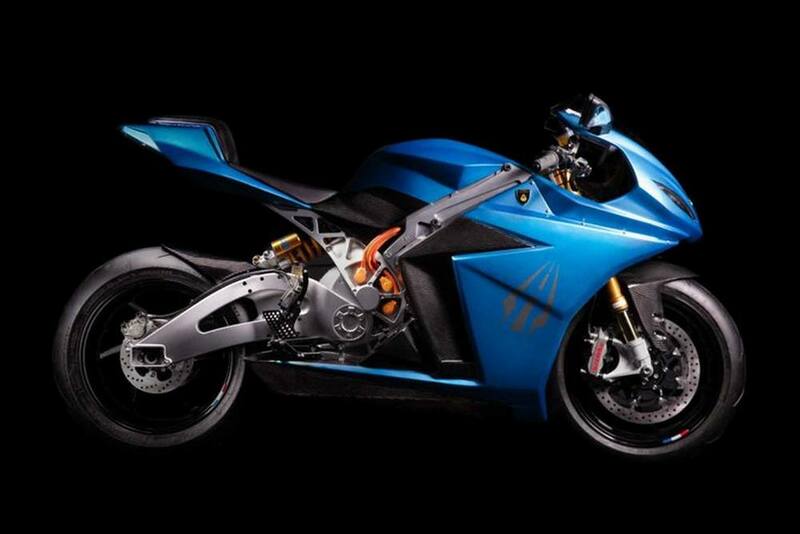 Lightning Motorcycles unveiled the all-new Lightning Strike, a fully electric motorcycle offering premium design, performance and technology for a competitive starting price of $12,998.